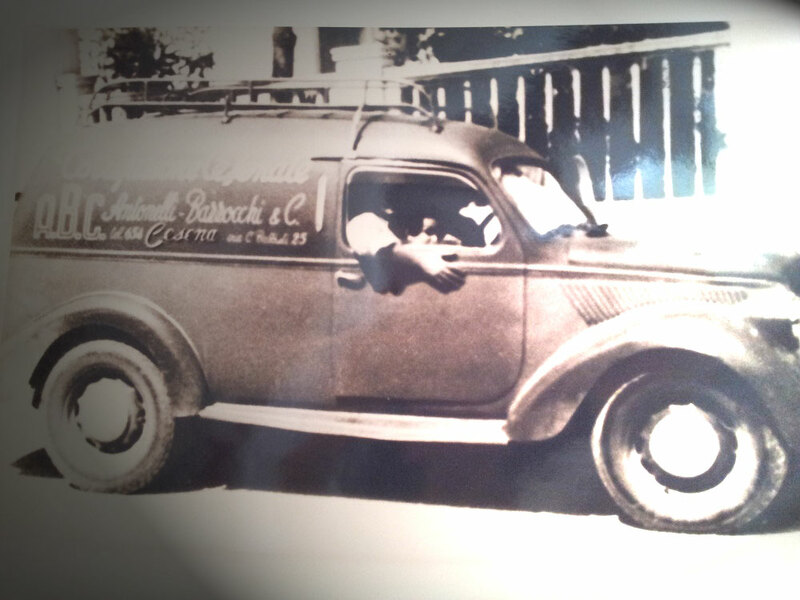 ABC Caffè was founded in 1950 in the heart of Romagna, in a small shop in Cesena, where the Bazzocchi’s family begins a new challenge: the coffee roaster. ABC Caffè in an artisan coffee roasting. 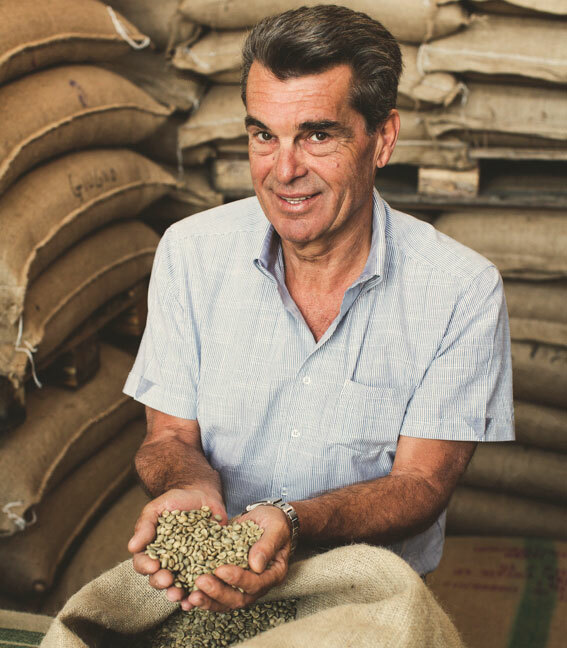 The coffee roasting is an activity that is carried out by always handcrafted, even when the end of the 90s the company is run by Silvano Teodorani. it is synonymous with good coffee, efficient production and a sales network prepared and available. ABC Caffè is deeply rooted in its territory and can still boast the craft company. Even with new technologies adopted ABC maintains the selection and care of the coffee product, making it a strength. ABC’s coffee products can be found in bars and restaurants. In Italy, an extensive network of agents, supported by deposits, is responsible to follow directly and independently customers coffee. ABC deals and take care directly customers outside Italy, serving clients in England, Germany, Switzerland, Austria, Netherlands, Russia and Greece. For several years, ABC Caffè is particularly present in Greek market, where has an important partner.